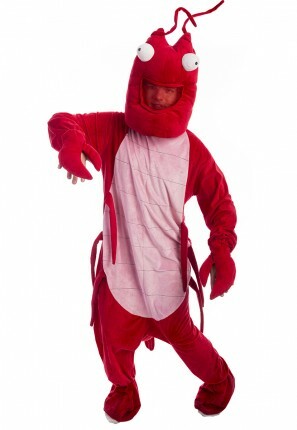 Have a party under the sea in this Lobster Mascot costume. This crab costume is a funny take on a nautical themed party! 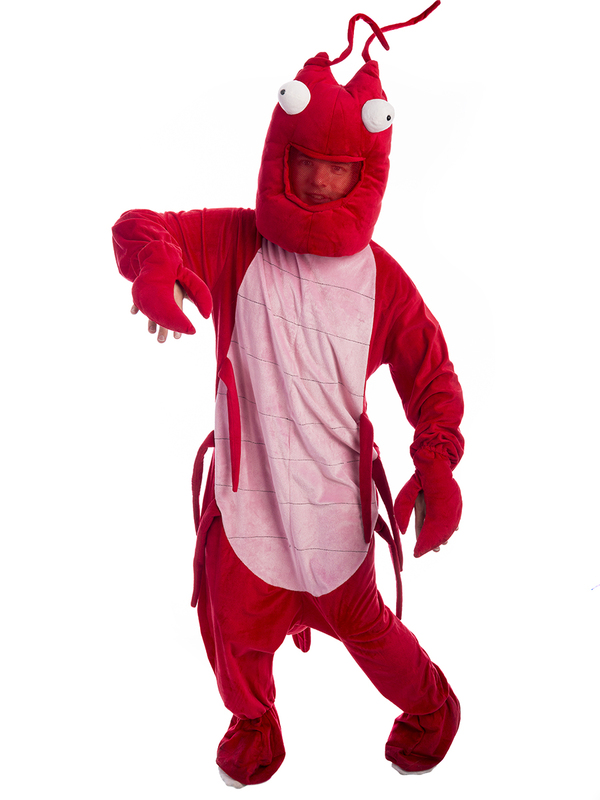 This lobster is also perfect as Sebastian from the Little Mermaid for a Disney themed party!